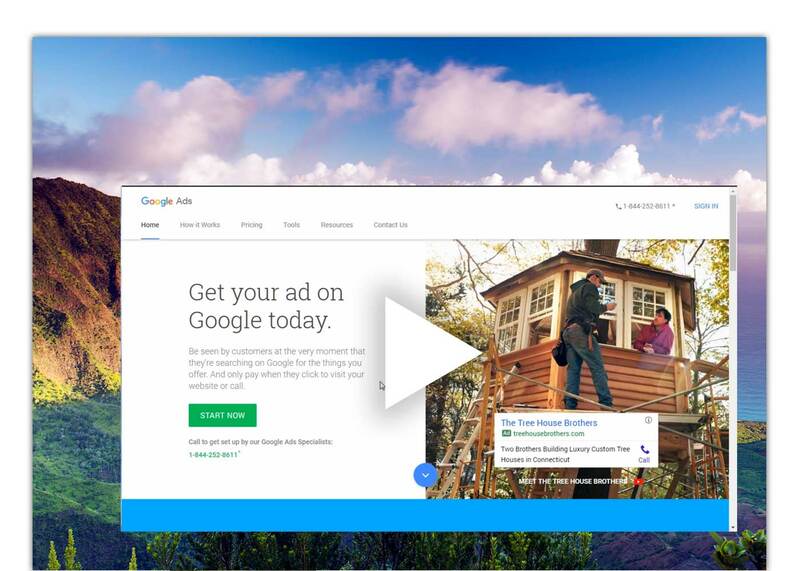 In this video, I'll walk you through the quick setup of your Google Ads account, step-by-step. 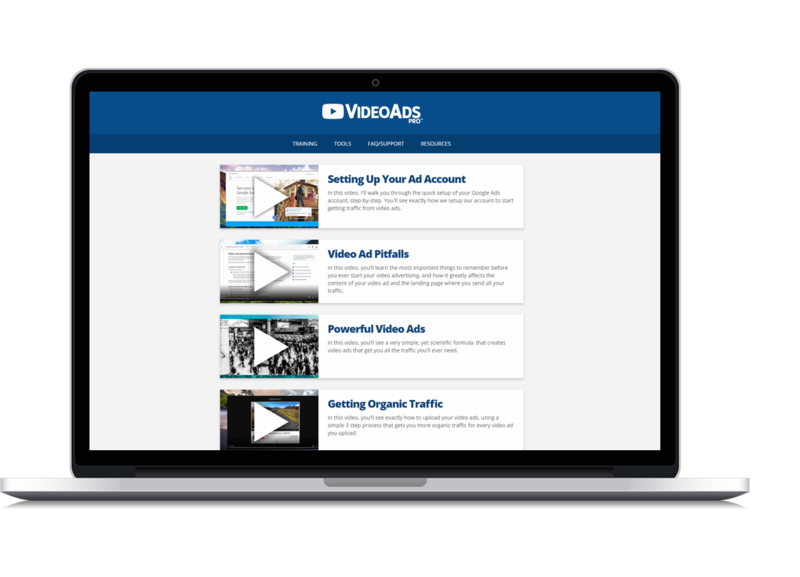 You'll see exactly how we setup our account to start getting traffic from video ads. Why we DON'T use the guided help, and the most important steps to make sure your account is setup correctly. 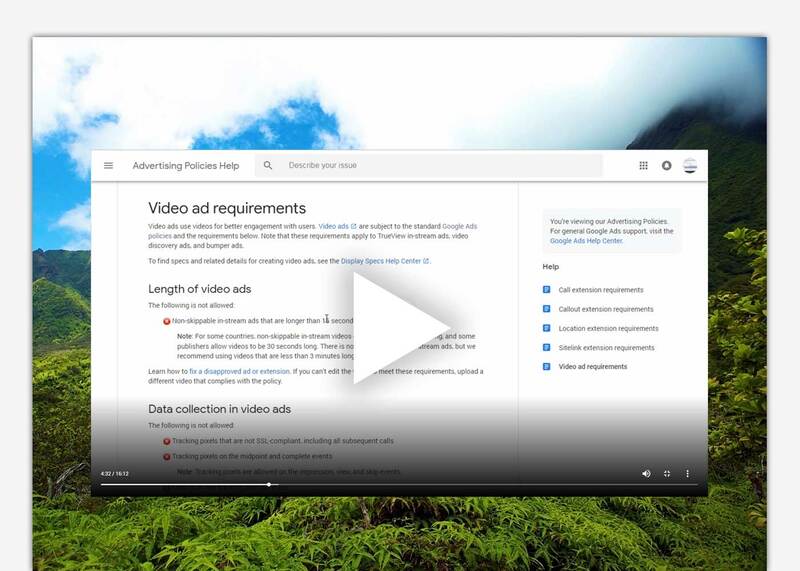 In this video, you'll learn the most important things to remember before you ever start your video advertising, and how it greatly affects the content of your video ad and the landing page where you send all your traffic. 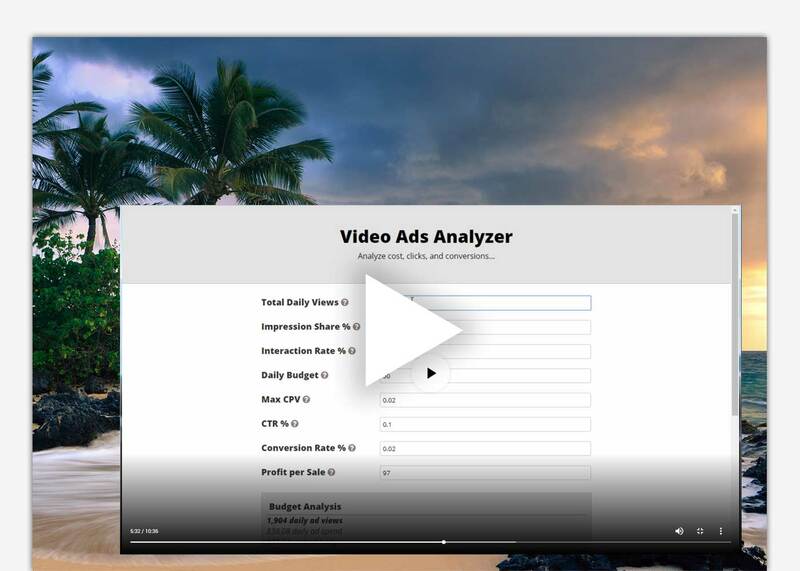 In this video, you'll see a very simple, yet scientific formula, that creates video ads that get you all the traffic you'll ever need. A scientific formula with 99.25% accuracy that will get your videos watched. 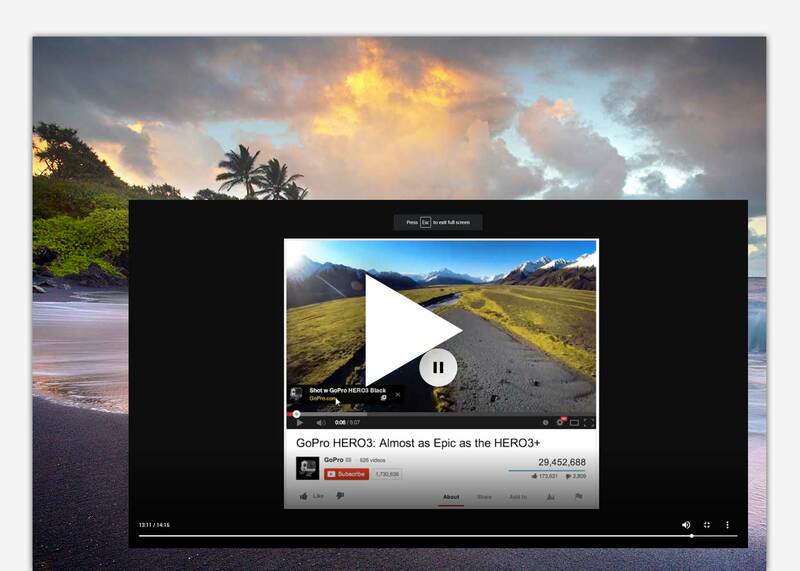 You are just one video away from all the traffic that you could ever need. The exact formula we use to make video ads that work. 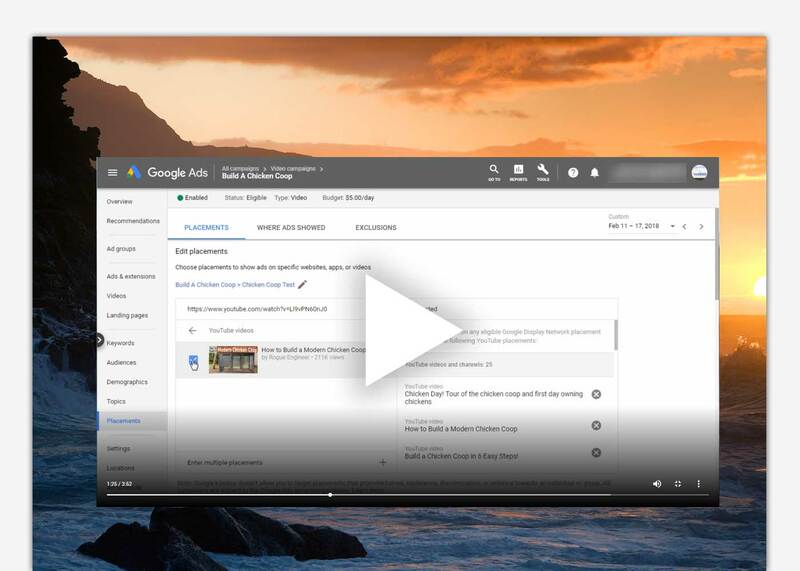 These video ads will get clicks and conversions for your products and services. 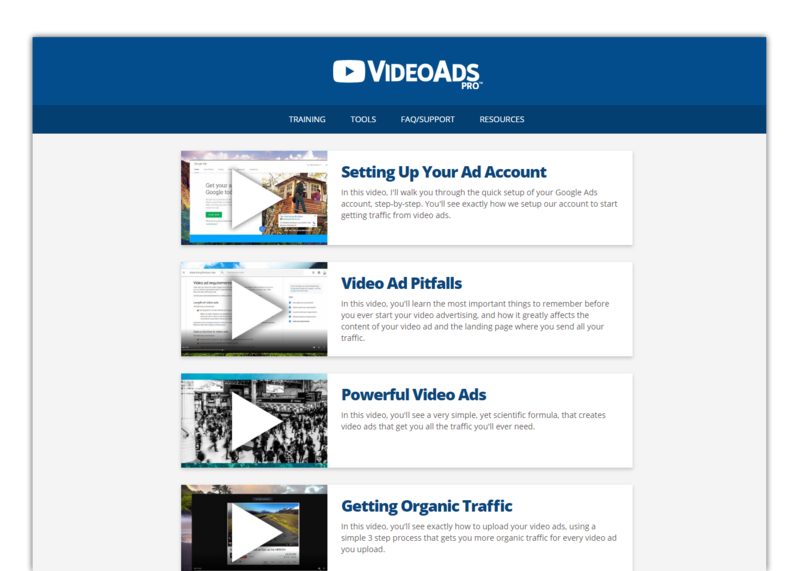 In this video, you'll see exactly how to upload your video ads, using a simple 3 step process that gets you more organic traffic for every video ad you upload. 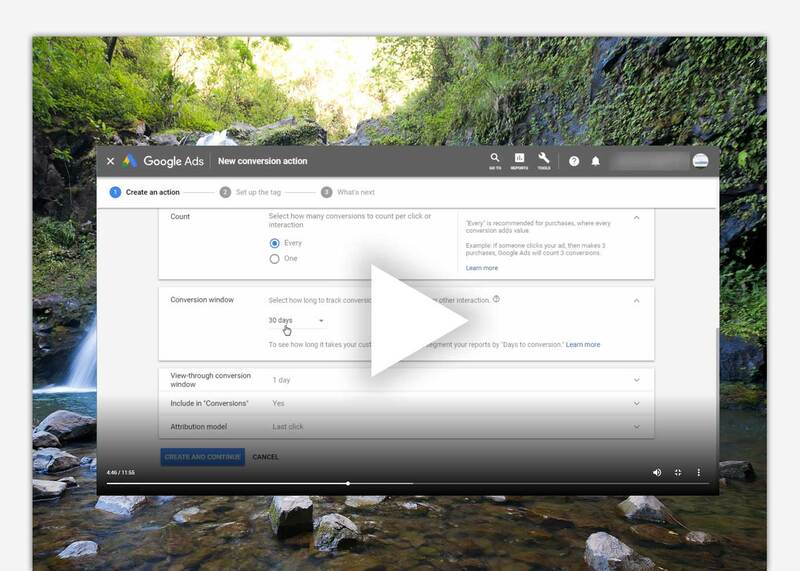 In this video, you'll see exactly how we setup a video ad campaign. Watch over our shoulder and see exactly which value to choose for every campaign setting. In this video, you'll see the you the basic human psychology that determines if a video ad is going to succeed, or completely fail. 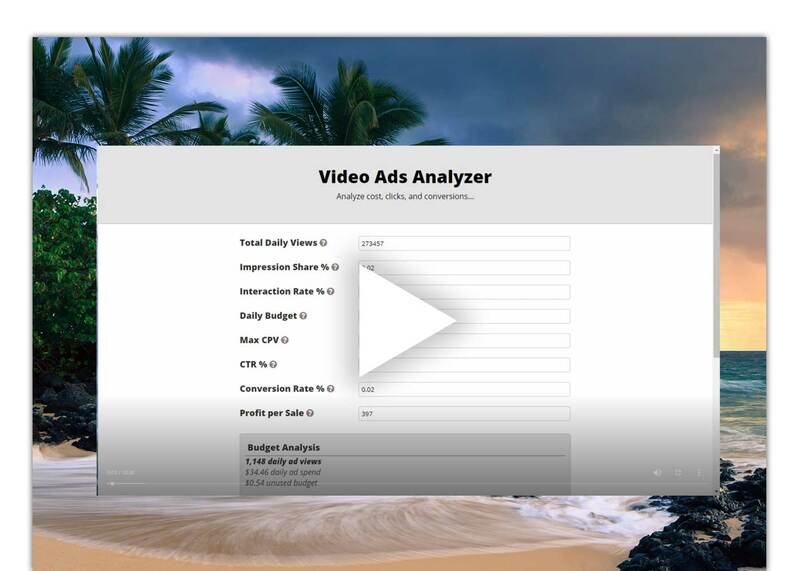 Once you see how easy it is to setup video ads that people want to watch, you're just a calculator away from making video ad campaigns that scale and are wildly profitable. 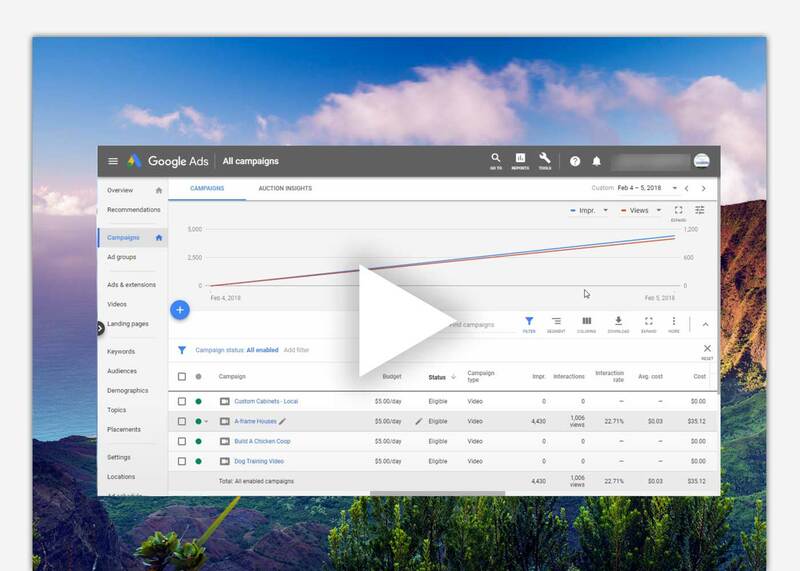 In this video, you'll see exactly how to setup tracking for each of your video ad campaigns, so you'll always know which of your ads are working best. 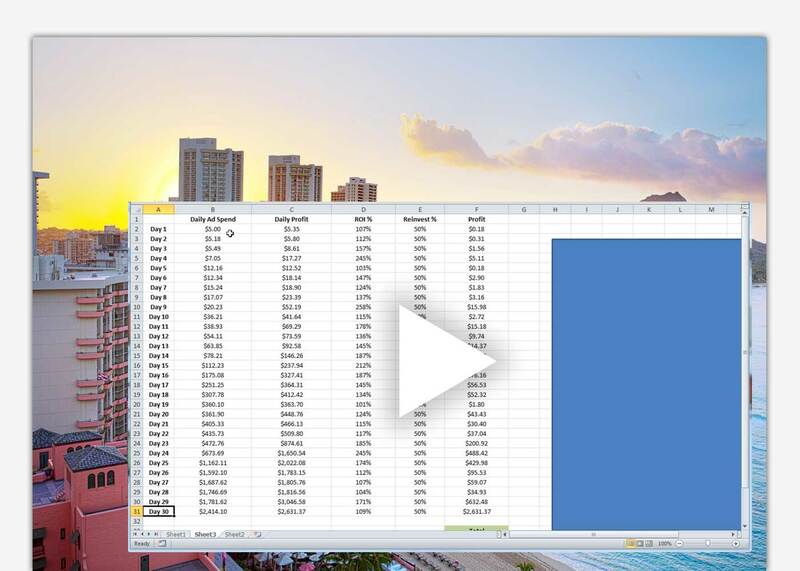 In this video, you'll discover the simple method to enable and setup conversion tracking so you can see exactly which campaigns and placements are making you money. 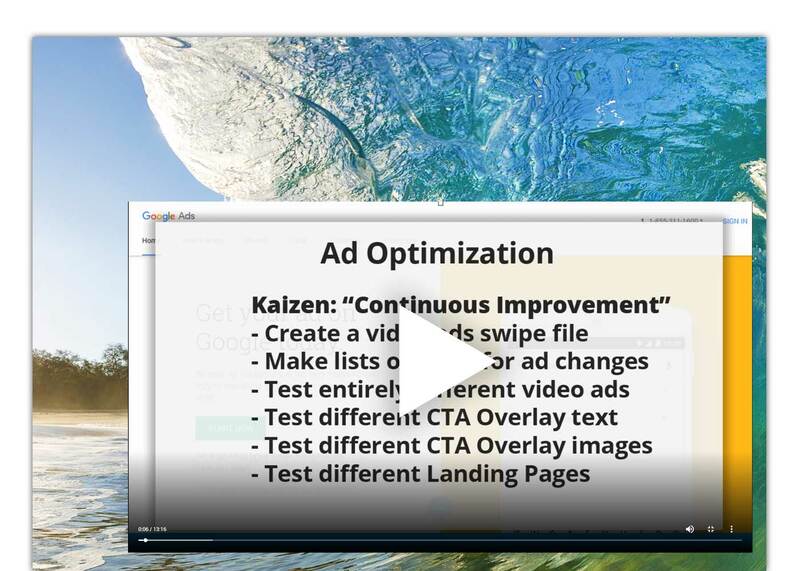 In this video, you'll learn exactly why "Kaizen" is so important for your video ads and how to make small changes to each campaign that will give you huge results. In this video, you'll see how powerful compound interest is when applied to your best video campaigns. The free ad compounding calculator included in the Members' Area will show you exactly how much you should spend or reinvest to reach your goals faster. 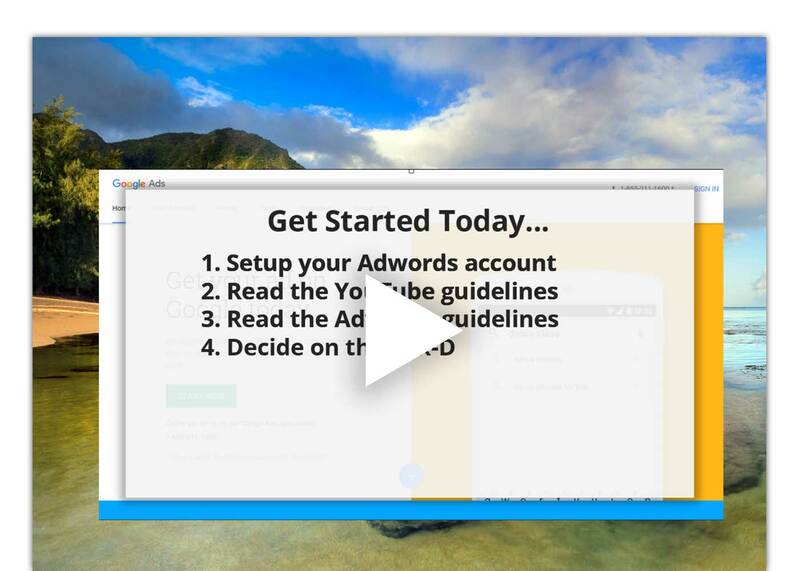 In this video, you'll get a step-by-step walkthrough of how to get started today, so that everything you learned can be put in place for your next video ad campaign and you can start getting clicks, leads, and sales. No. 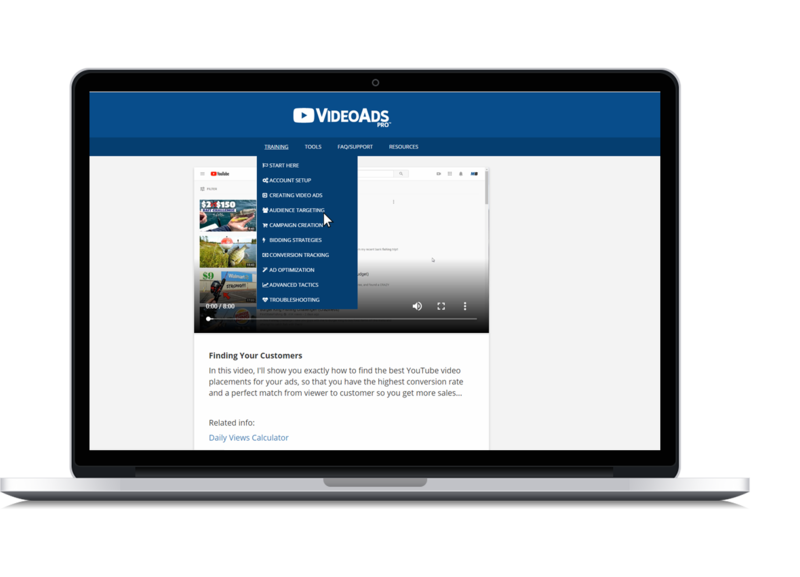 Everything you need to start running profitable video ads is included in the video training. There are no sneaky upsells, hidden one-time offers, no long term contracts, no hidden maintenance fees. The training is frequently updated and those updates are free of charge to existing customers, even after we raise the initial launch price. We're certain that you'll be pleased with your purchase. If for some reason you have trouble viewing the video training or you aren't able to use the tools, just email the support desk anytime within 60 days of your purchase, and we'll issue you a prompt refund. At the top of this page, you'll see a Login button. Clicking that button will allow you to login to the Members' Area anytime, 24/7 to view the HD streaming videos and use the VideoAdsPro software tools. The 15+ Step-by-step HD videos and software tools are hosted online. 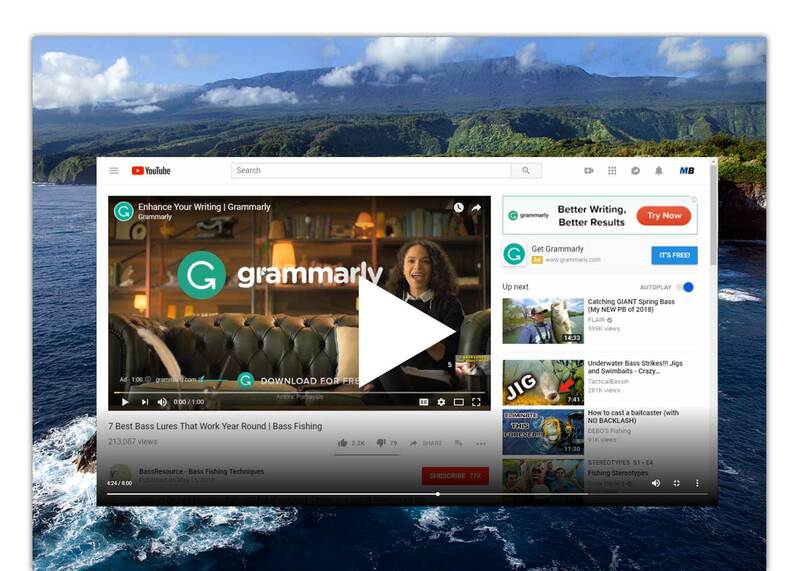 You can view these videos in any browser on a Windows/Mac/Linux computer. The included software tools also run directly from your browser (Chrome/Firefox/Safari), and do not require any installation on your computer. Any downloadable files are in .pdf format, and can be saved and opened from any computer. YouTube has over 1.9 billion users. There are over 5 BILLION videos watched every day. 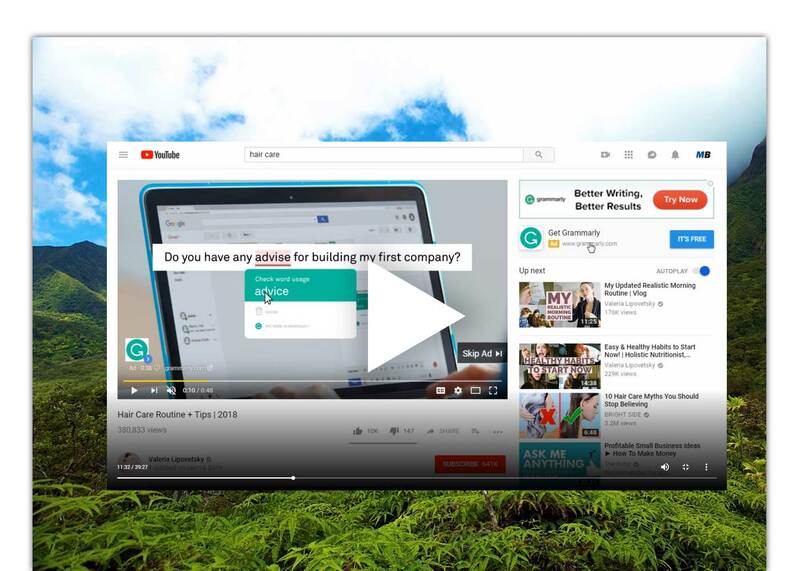 You will not have any problems finding your customers on Youtube. There are some sensitive advertising categories like adult markets, gambling, violence that are restricted by Google advertising policies. In Video #2, we'll cover exactly where to look to see any restrictions. What can I do with video ads? You're only limited by your imagination when it comes to video ads. 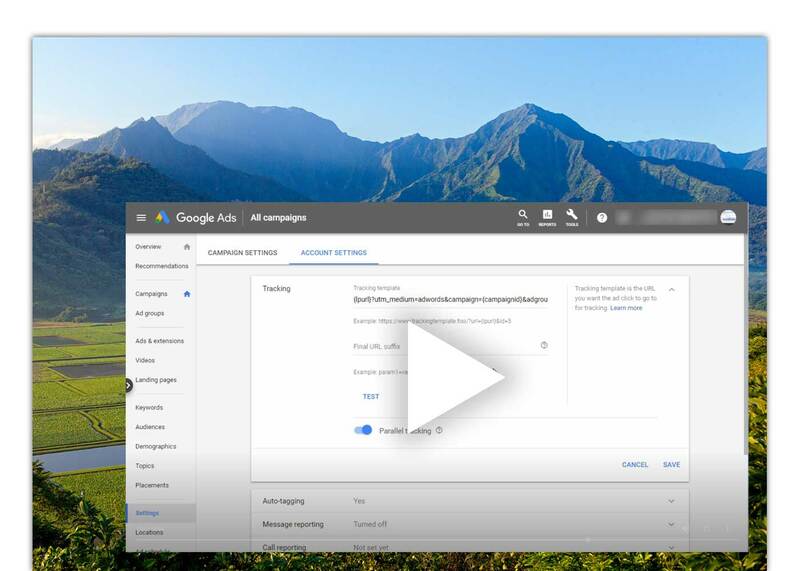 You can use video ads to get clicks to a landing page, get leads for a product or launch, drive traffic to your blog, or just build your YouTube channel and subscriber base. 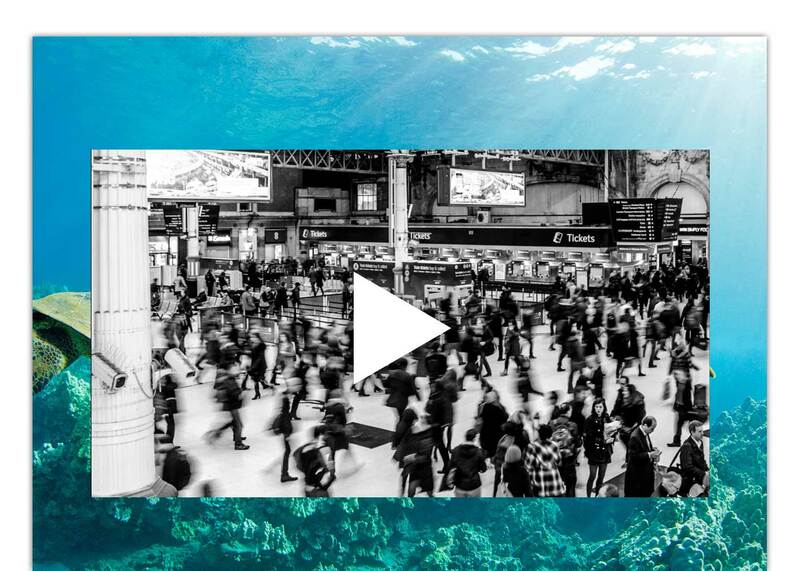 If you've got a message to tell or something to share, you can do it with video ads. © Copyright 2019 MarketBold.com All Rights Reserved.